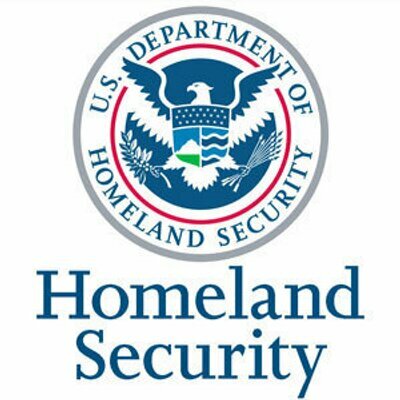 The Department of Homeland Security (DHS) is one of our primary customers. Leidos was recently awarded the DHS Secure Enterprise Network Systems, Services, & Support (SENS3) program contract, and we have joined their team as a small business subcontractor. SENS3 is a 6-year program and will directly support operations and maintenance, design, engineering, and security services for the Department’s secure networks. 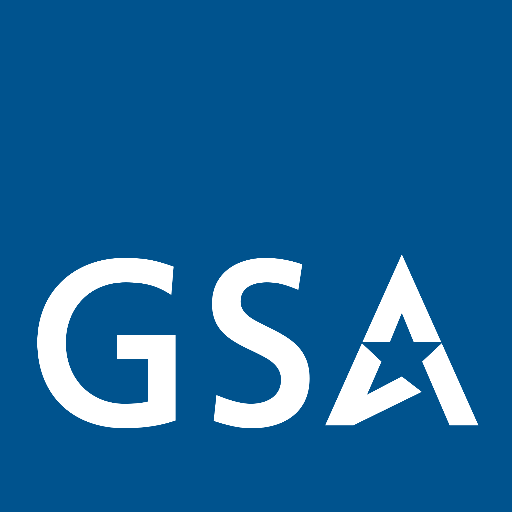 As a subcontractor to GDIT this is a 7 year, $867 million contract to develop an integrated network infrastructure for the Homeland Security Department’s consolidated headquarters at the St. Elizabeth’s campus in Washington, DC. Global Com is the primary passive infrastructure contractor and is also assisting with the installation of the Passive Optical Networking components. As a partner to the prime contract holder, CACI International Inc (NYSE:CAC) to provide Desktop Support Services (DSS) to the U.S. Department of Homeland Security. This five-year (one base plus four optional ordering periods) BPA represents new work in CACI’s Enterprise IT market area. Subcontractor to Concert Technologies. Under the Connections II (CNX II) contract, Concert Technologies will supply telecommunications, network and communications solutions to meet U.S. government agencies’ equipment, building and campus infrastructure needs. Global Com is proud to be a Level 3 Partner on this major contract. From installation of cabling and equipment to network design, engineering, monitoring and management, the Level 3 Team will deliver an end-to-end solution for the DHS that will connect nearly 60 DHS sites, including the recently consolidated DHS headquarters at St. Elizabeth’s. As a subcontractor to General Dynamics Information Technology, Global Com has been awarded a three-year contract to provide comprehensive support to the Pentagon’s communication infrastructure. 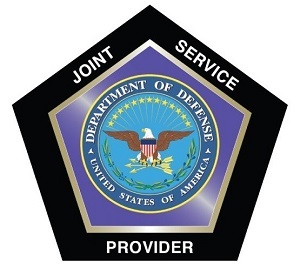 The DISA JSP requirements for Enterprise Transport Management (ETM) effort includes all services to provide a managed Local Area Network/Metropolitan Area Network/Wide Area Network Connectivity, Time Division Multiplexing, or TDM technology for Long Haul and Point to Point Communications.